Hulu plus is the paid version of Hulu and you will get the full season pass and you can watch all the top TV shows from your favorite TV channels like ABC, FOX etc. All episodes will be available and you can watch anyone you want. There are some of the classic series like X-files, Desperate Housewives etc. You can watch all the episodes from these classic series. You can also resume from where you left. This app has got awesome features and you will like it. If you have a Wi-Fi, 3G or 4G connectivity, you can watch all your favorite shows from your Android phone. Hulu Plus supports Nexus S, HTC Inspire 4G, Motorola Droid II, Motorola Atrix, Nexus S and Motorola Droid X. So, if you are having any one of these devices, you can enjoy your favorite TV shows directly from your phone. You can subscribe to Hulu Plus for just $7.99 per month. 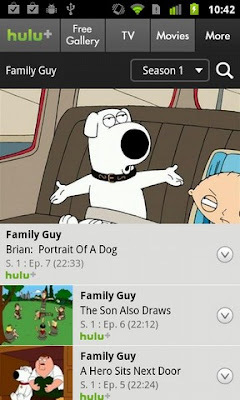 Hulu Plus is available for Android version 2.2 and higher. Grab this app as soon as you can and enjoy the TV shows on your phone. Now, you can watch thousands of movies in your Android phone. You don’t need a theater to watch the movies as you have your own theater with you all the time. The films will be optimized for your phone. They will not be heavy as they are for your pc. 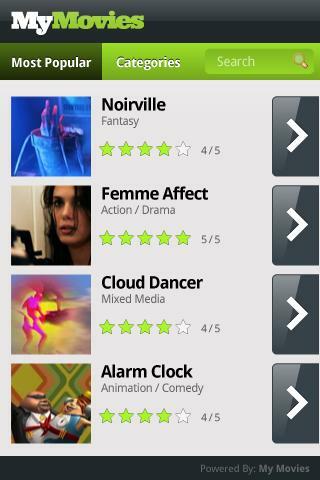 You can easily watch Dramas, action, comedies and many more with “My Movies”. The app is available for free to download. So grab it now and watch your favorites anytime you want. 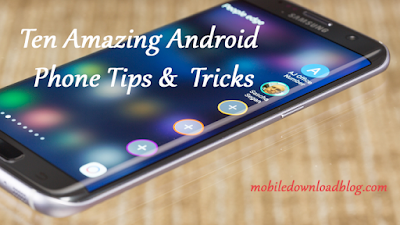 Turbo phone is the real helper for your Android Processor and it really cares for you. It free up your processor when you most need it. You can access the web faster. Your processor doesn’t have to give time to all those processes that you don’t need at that moment. 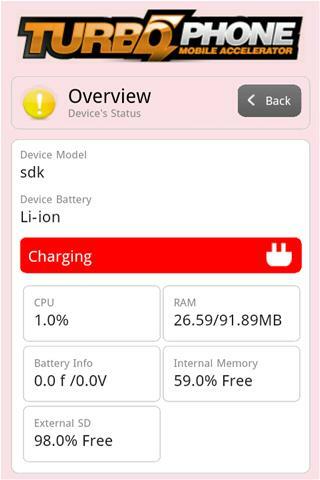 When your processor will be free, it will also consume less battery and so this “Turbo Phone” will also help to increase your phone’s battery life. Let you operate your phone at turbo speed. Many users are using it. It’s now considered as a must-have app for an Android User. You can get the “Turbo Phone” for free but if you want to enjoy all the features of it, you should buy the premium version. It runs on all Android versions.